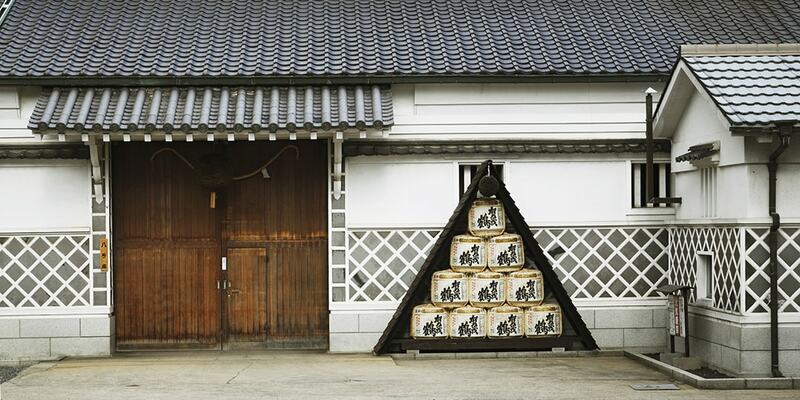 Hyogo prefecture, the Japan’s top sake producer, where large manufactures are concentrated. It is Hyogo prefecture that produces more than 60% of one of the best suited types of rice for sake production, Yamadanishiki in Japan. A region called Nadagogo, which lies from Nishinomiya city to Nada Ward costal area in Kobe city, is especially famous as Sakedorkoro and famous sake breweries are concentrated in this area. 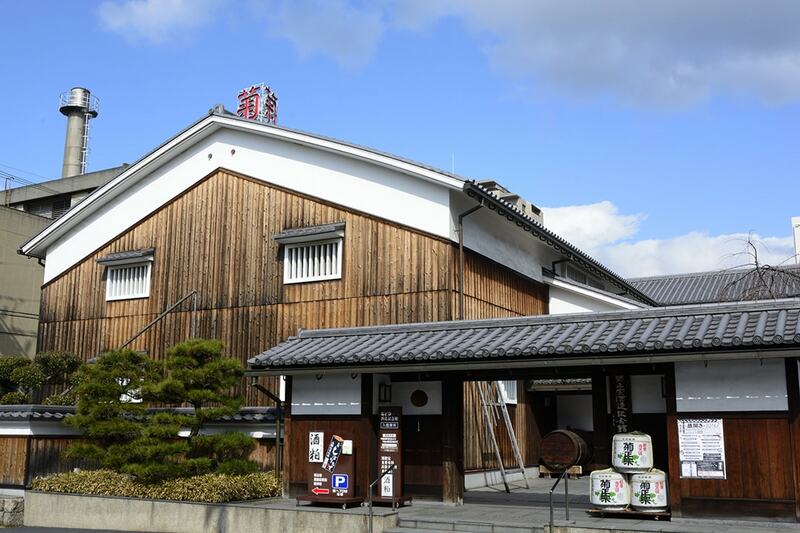 Also, Nadagogo actively engages in attracting tourists as a part of sake breweries tourism; Japan’s well-recognized major sake brewery companies such as Hakutsuru Sake, Kiku-Masamune Sake, and Sawanotsuru provide factory tours. Many of them support multiple languages and these three breweries provide tours in English. As most of such sake breweries are located along Hanshin Railway line, it is good to visit them. Fushimi in Kyoto prefecture is known for one of Japan’s Sakedokoro, where sake breweries of well-known sake manufactures such as Gekkeikan Sake and Kizakura are lining up. 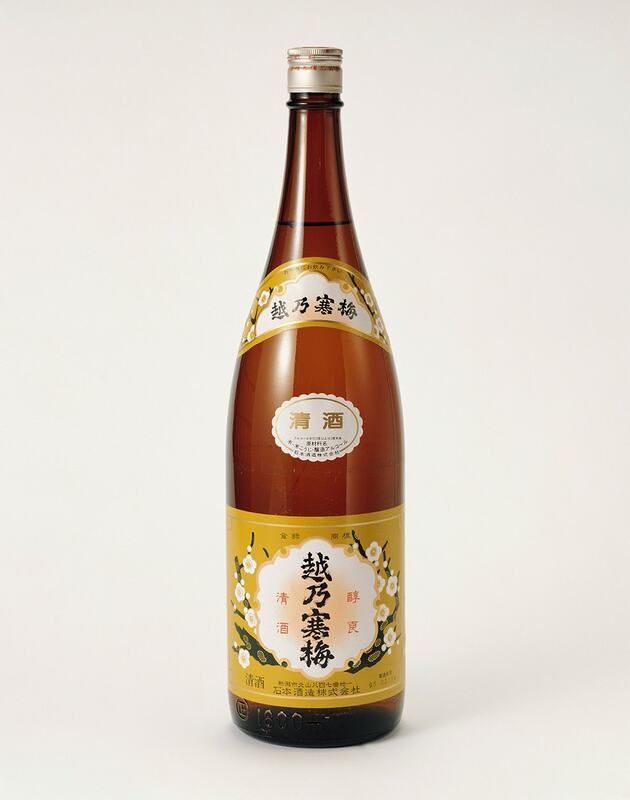 Kyoto prefecture still ranks second in the production of Japanese sake following Hyogo prefecture. This area is rich in groundwater since ancient times and still sees the benefits from it. This is why sake brewing took root in this area from older times. As this area is also a historical site associated with one of the key historical figures in Japan, Ryoma Sakamoto in the late Edo period (1603−1866) and is close to popular Fushimi-inari Shrine, the demand for leisure travel is high. 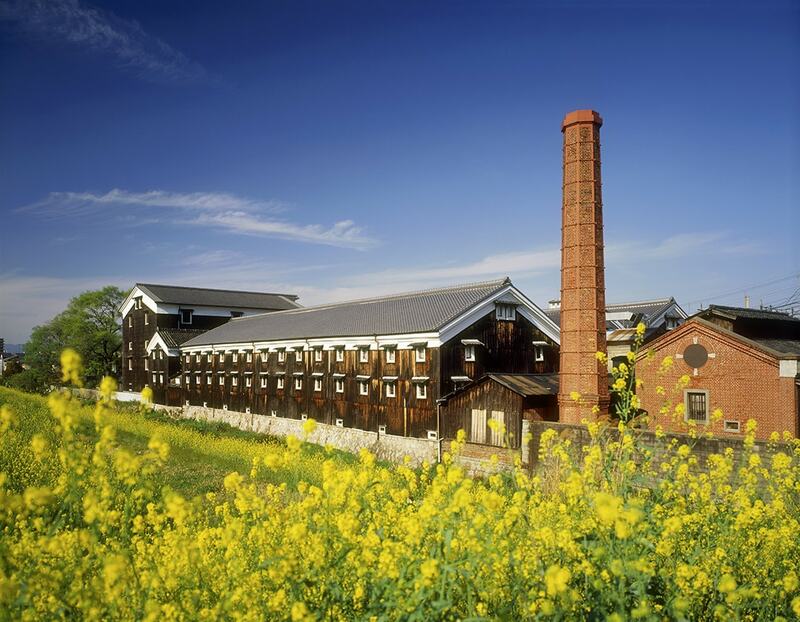 You can enjoy scenery with sake breweries which still retain its old-world flavor from Meiji period. 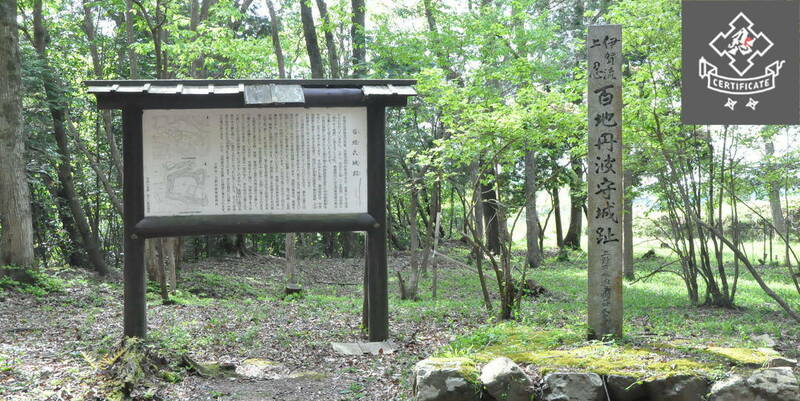 It is a highly recommended spot for those who want to enjoy sake tasting at a historical area. Gohyakumangoku is rank with Yamadanishiki as one of the best suited types of rice for sake production. 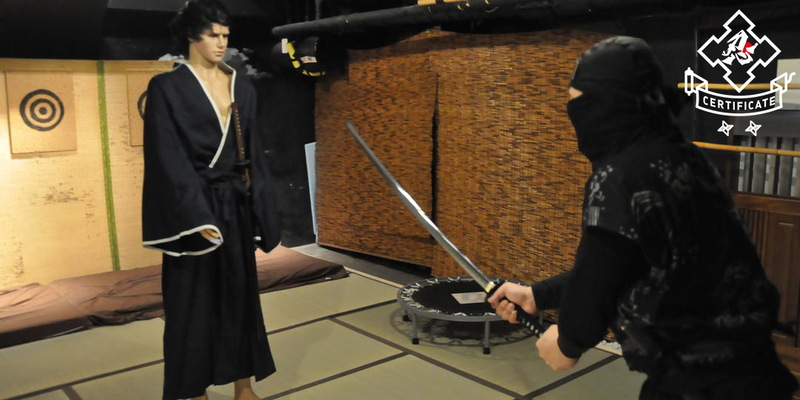 It is Niigata prefecture that is the best Gohyakumangoku producer with about 50% share in the total output in Japan. 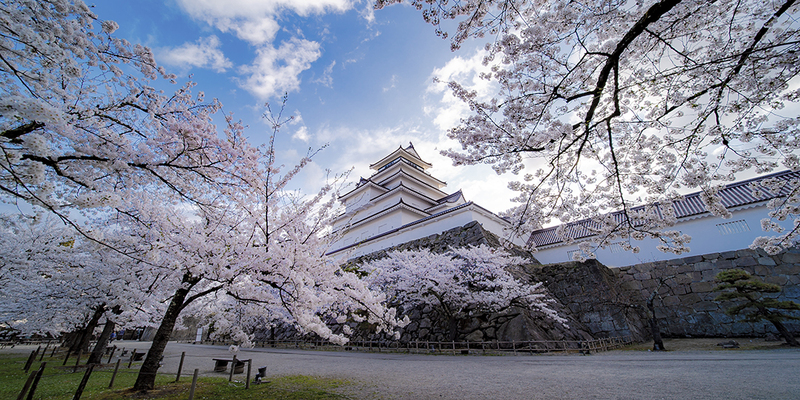 Niigata is originally famous as Komedokoro. Many people probably recognize its representative brand Koshihikari as a byword of tasty rice. Also, there are no less than 88 sake breweries in this area and Niigata holds an event called Niigata Sakeno-jin in March every year that refers to October Festival, a traditional beer festival in Munich in Germany. You can enjoy more than 500 different types of local sake with Niigata’s local special dishes. Saijo in Hiroshima is known as Sakedokoro as with Nada in Hyogo and Fushimi in Kyoto. 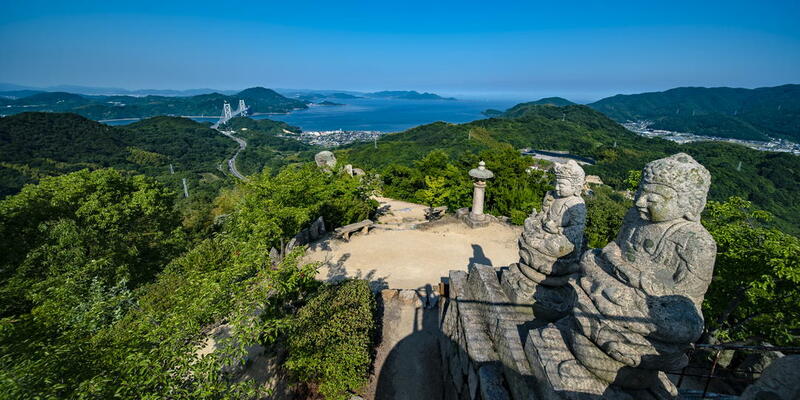 Saijo is located in about 30 minutes drive from Hiroshima Station. Because many breweries of such as Kamotsuru Sake, Kirei, Saijotsuru, Fukubijin, Kamoizumi and Sanyotsuru are concentrated within an only 1 km distance, you can visit them on foot. 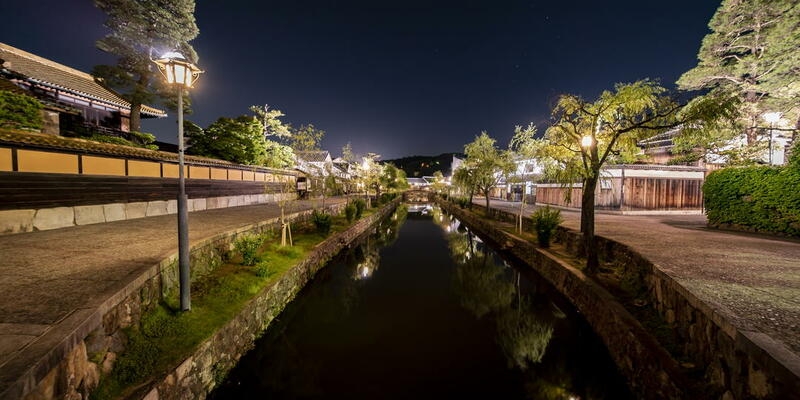 Also, Saijo used to prosper in Edo period as an inn town for those who travel to distant-areas on foot. Historical sites and townscape still remain and they reflect what Saijo used to be. 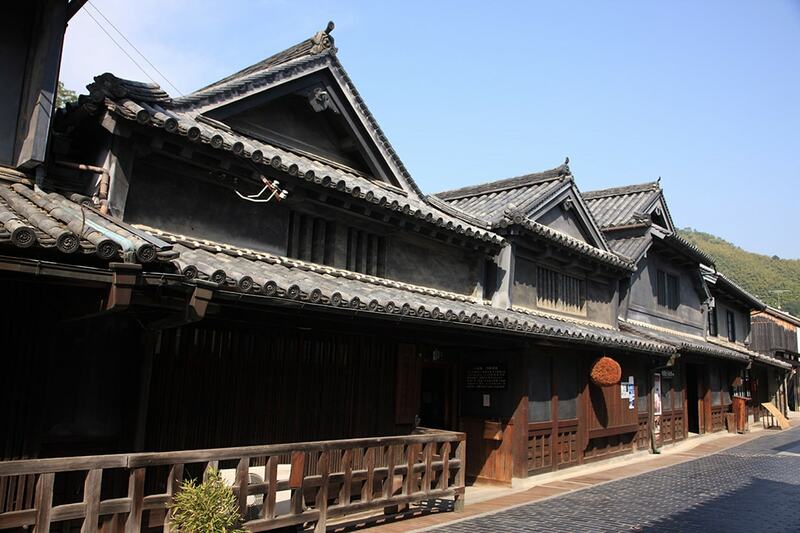 Today, there are cafés and shops converted from sake breweries and Saijo is popular among a wide range of tourists. In October, Sakematsuri is held, where about 250,000 people visit. Yamagata prefecture gathers attention as the first prefecture which geographical indication (GI) was designated by National Tax Agency. This identification plays an important role to inform consumers of the assurance of sakes’ quality and is similar to a system in France which assures qualities by linking such as wines with geographical names. There are many unique small sake breweries in Yamagata prefecture. These attractive breweries in northland are very popular among sake fans. 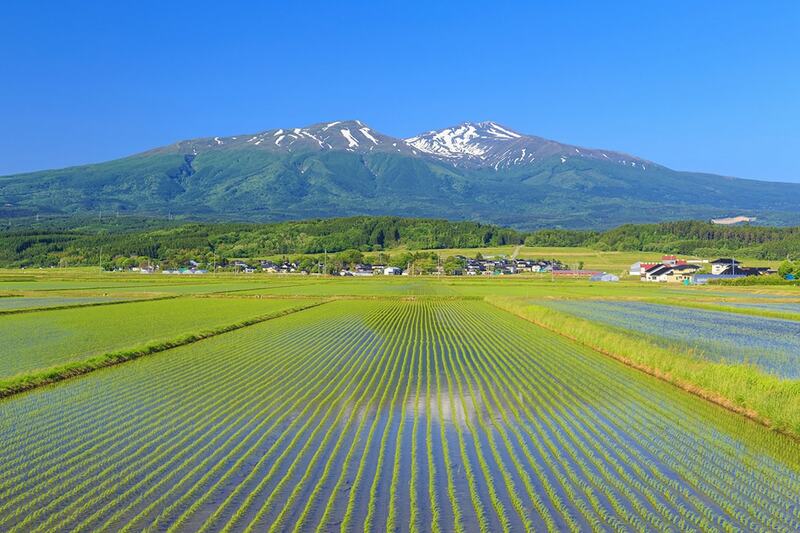 Having Shonai Plain, Yamagata prefecture, which is famous Komedokoro ranked with Niigata, has been rich in natural environment necessary for sake production such as mountains to bring abundant snowmelt water. They also have endeavored to improve sake’s quality, working with private entities, and are successful in developing sakes, such as Juyondai receiving high marks from sake loves.